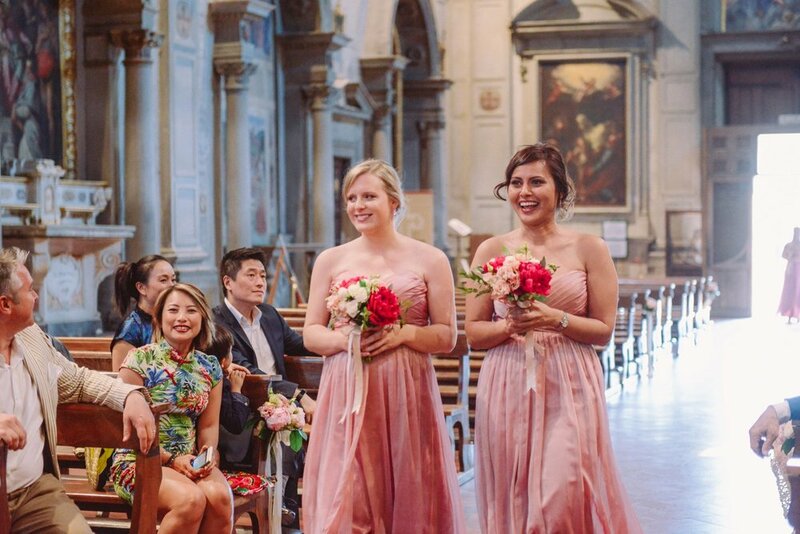 When Malaysia and United States meet in Singapore, why not deciding to get married in Italy? 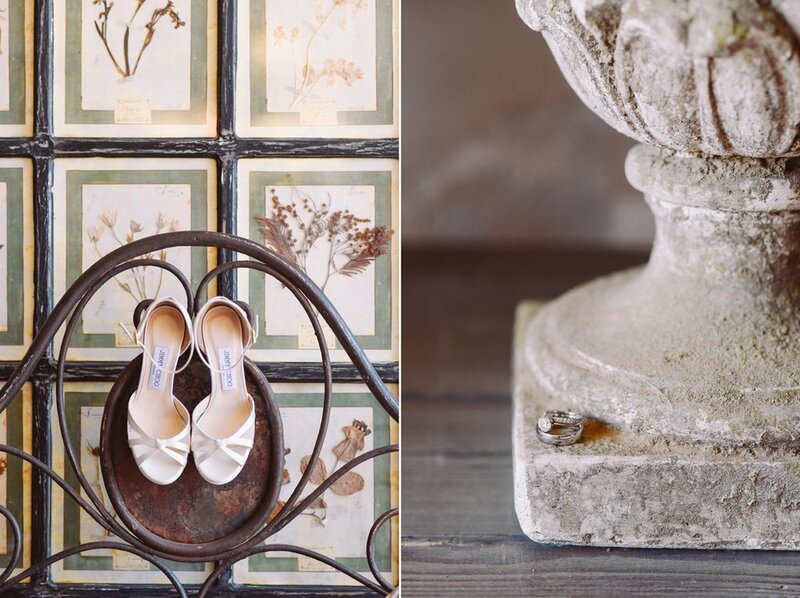 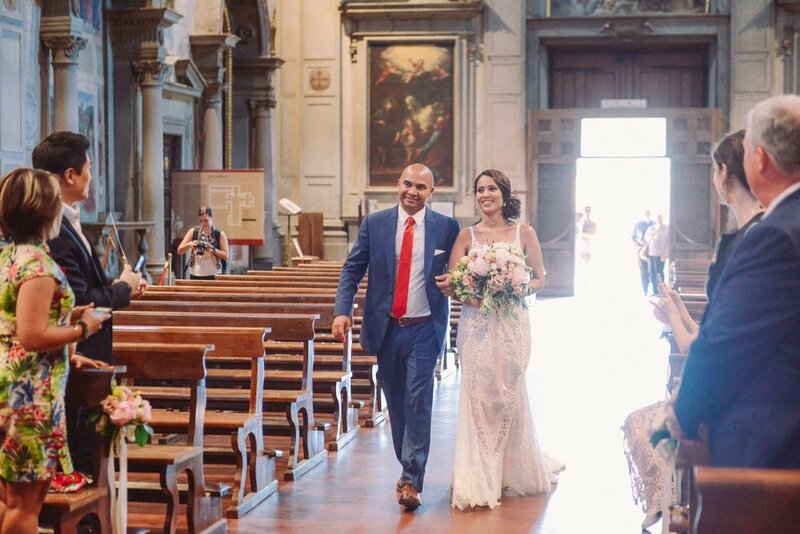 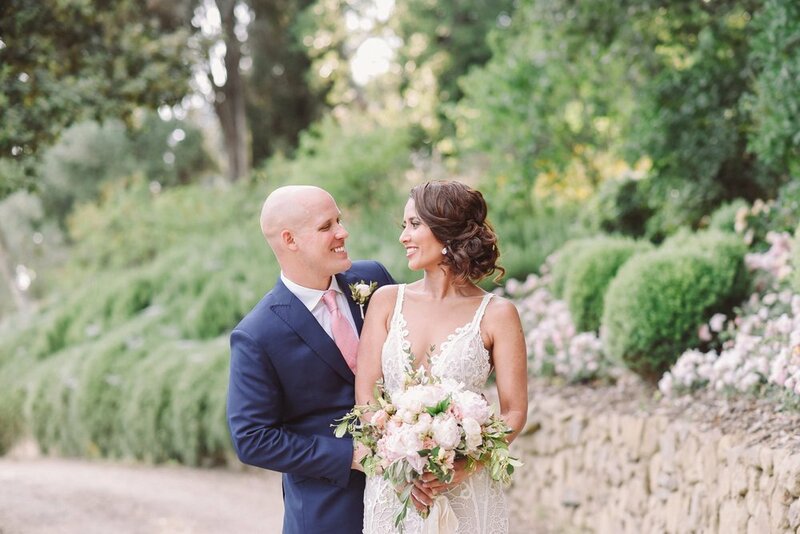 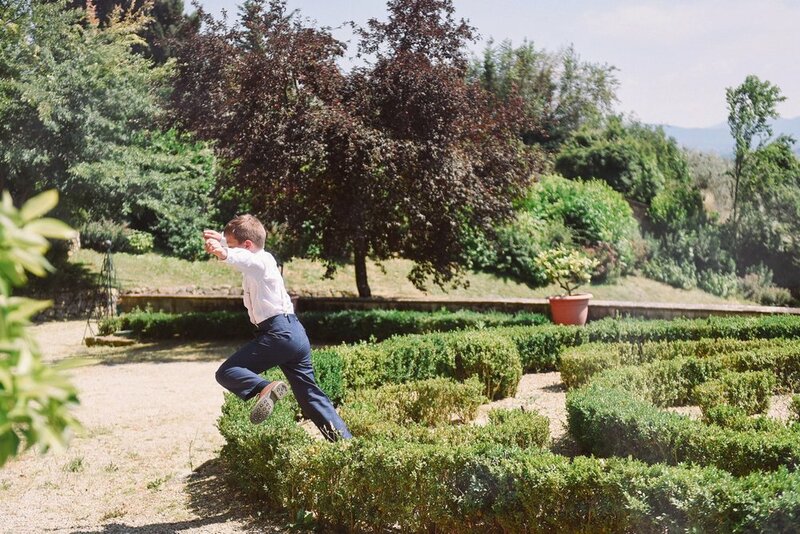 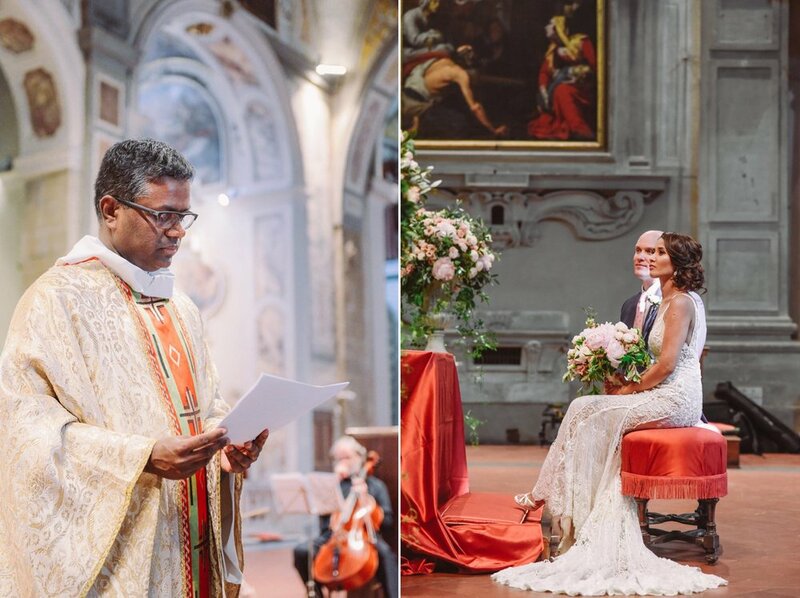 Reena and Matt are definitely travel souls, and their multi-cultural wedding at Villa le Fontanelle, just outside Florence reflects their love for the Italian culture and lifestyle. 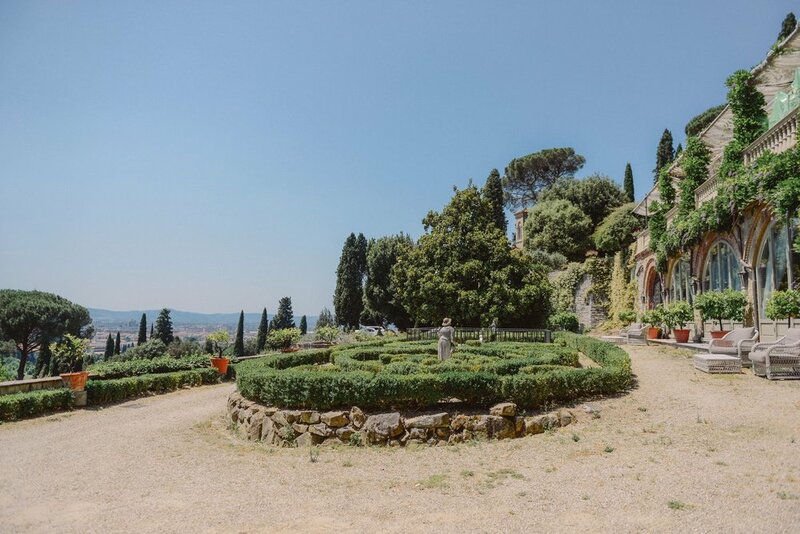 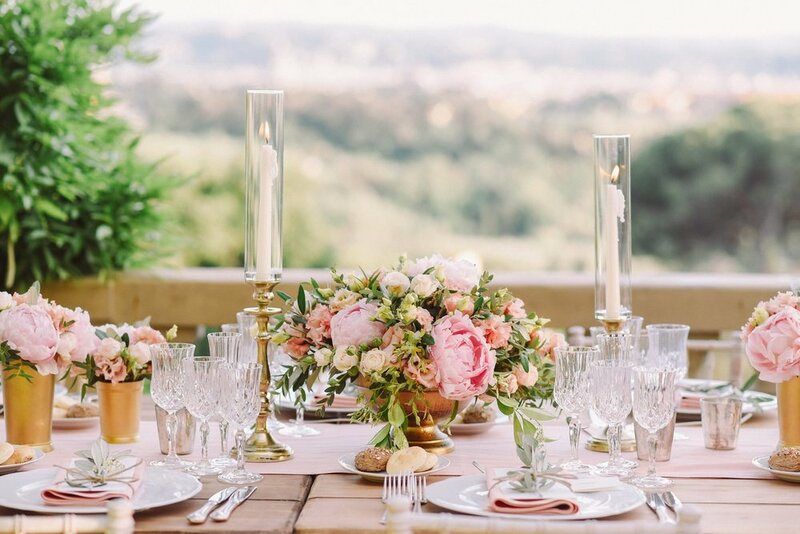 The night before their wedding, they welcomed their guests with a rehearsal dinner in the heart of Chianti, before gathering them in this awesome Italian Villa, where the views over the city are absolutely breathtaking. 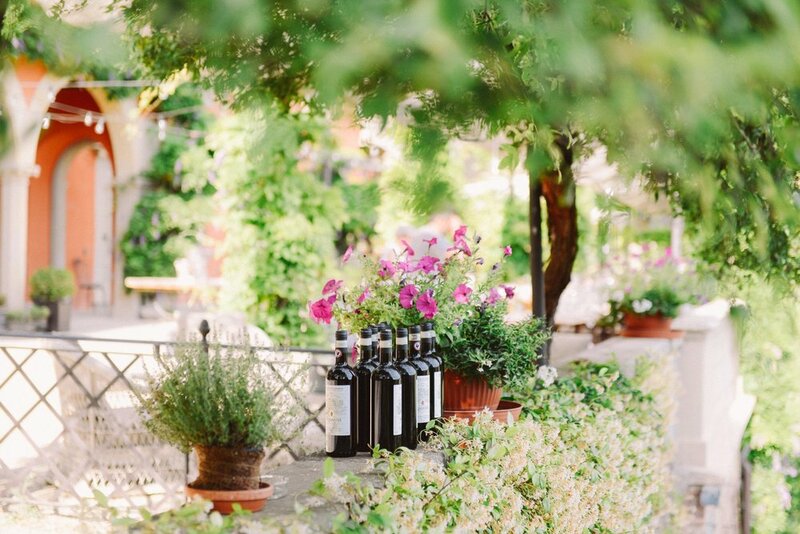 Superb food and wine by Galateo were served all night long, at the a-ma-zing table set up by Chiara Sernesi (Weddings in Tuscany) and her team, with the help of Florum floral designers. 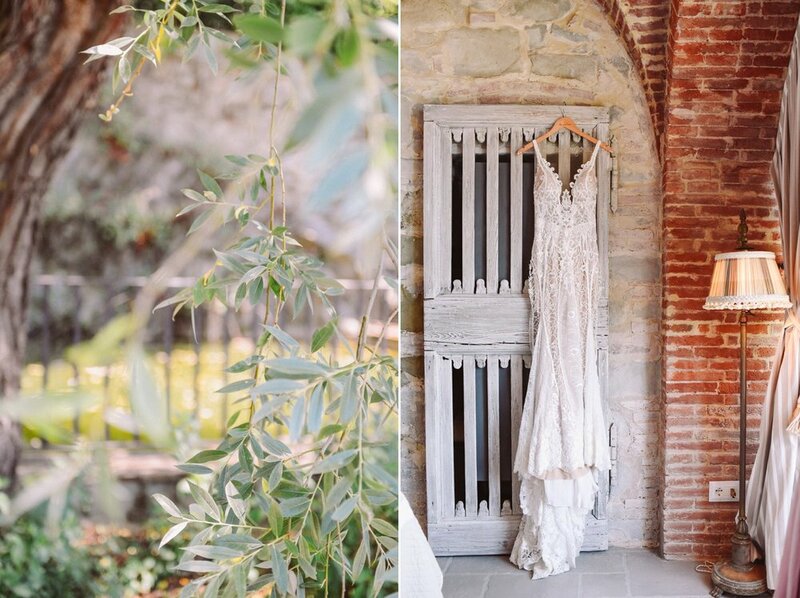 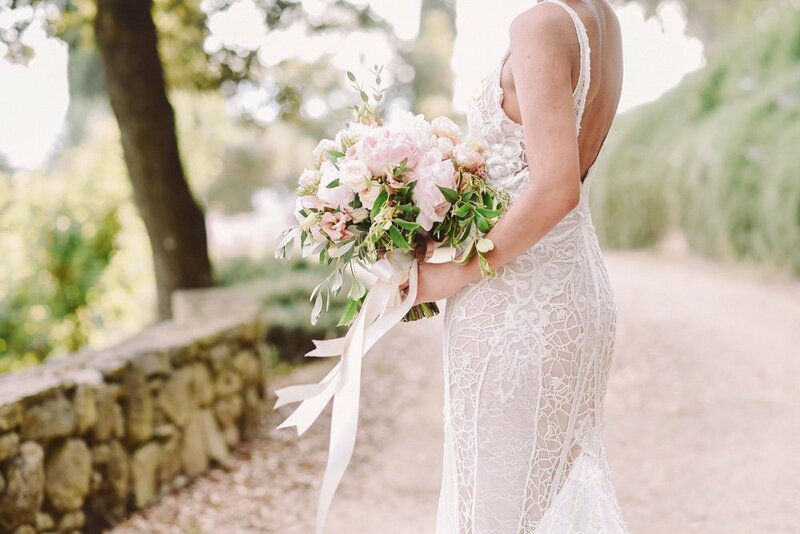 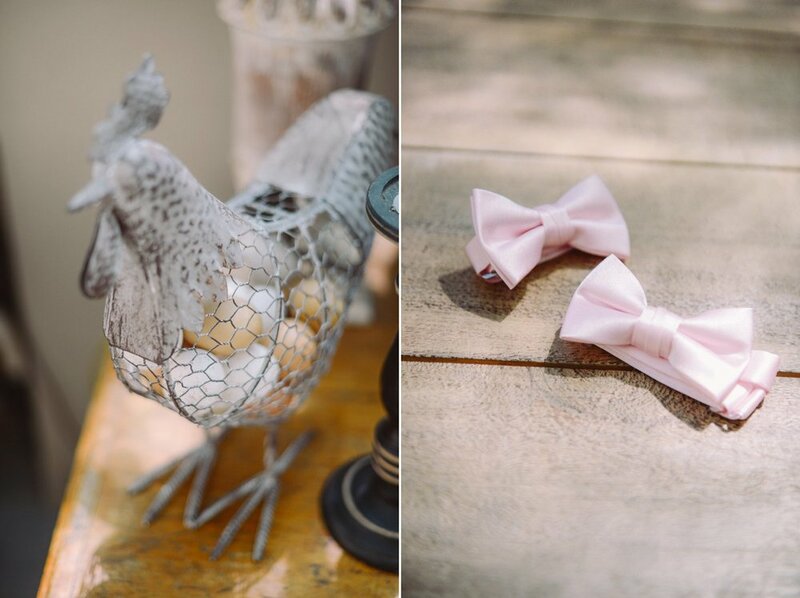 It was great to share this special day with the girls at Gattotigre Video: for once, we were a women-only team ready to capture the most romantic and feminine details of this special Tuscan wedding day.